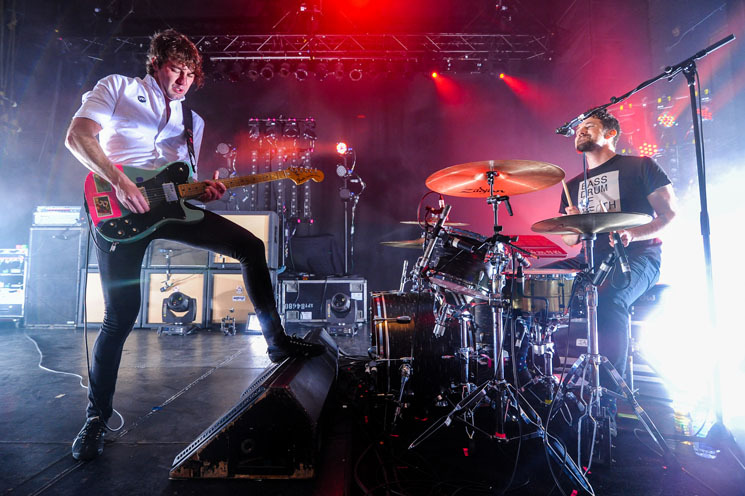 Following a full-blown North American tour in support of Near to the Wild Heart of Life, Japandroids have now unveiled plans for a short run of Ontario shows. The band will kick things off in Waterloo on October 13, followed by stops in London on October 15 and Hamilton on October 16. No further dates are announced at this time. Tickets for all three shows are currently on sale through various platforms — get tickets to Maxwell's in Waterloo here, Rum Runners in London here and The Studio in Hamilton here.